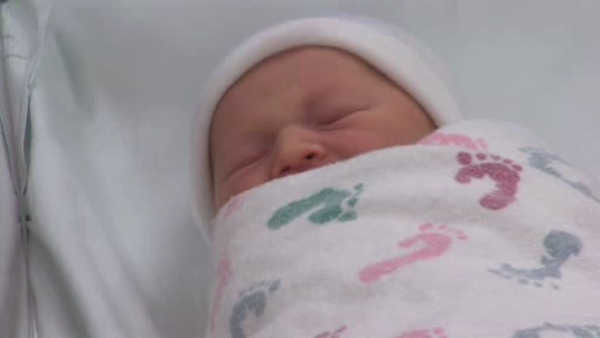 WASHINGTON (WABC) -- The Social Security Administration has released its list of most the popular baby names of 2015, and a few standbys have held their popularity while new stars are slowly rising. More people in the U.S. named their babies Noah and Emma last year than any other baby name, both repeat champions. Along with no. 2 boy name -- Liam -- they represent the triumph of so-called "raindrop names." The smooth, liquid miniatures are noted as the ideal sounds of the moment. The news on the girls' list is the top-10 debut of Harper. In a changing of the surname guard, this new-generation -er name displaces Madison. Harper's rise has been extraordinary. As recently as 2003, it didn't even crack the top 1,000. On the boys' side, Benjamin makes its first top-10 appearance. Surprisingly, until the 21st Century, this classic had never ranked higher than 29.